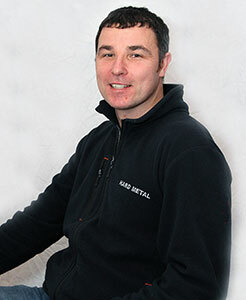 Keith joined Hard Metal in 2001 and is responsible for ensuring that the logistics of supplying tools and abrasives to customers runs seamlessly. He prides himself on keeping everything neat and organised – particularly when he’s preparing orders for shipment. It is this dedication that ensures our customers receive supplies accurately and on time.